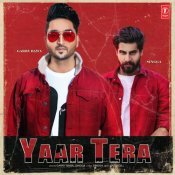 T-Series are proud to present the brand new single released by Garry Bawa entitled “Yaar Tera” featuring Singga! 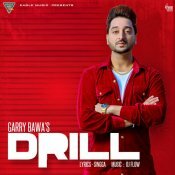 Eagle Music are proud to present the brand new single released by Garry Bawa entitled “Drill” featuring DJ Flow!! 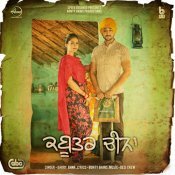 Speed Records are proud to present the brand new single released by Garry Bawa entitled “Kabootar Cheena” featuring Bunty Bains!! ARE YOU Garry Bawa? Contact us to get a featured artist profile page.